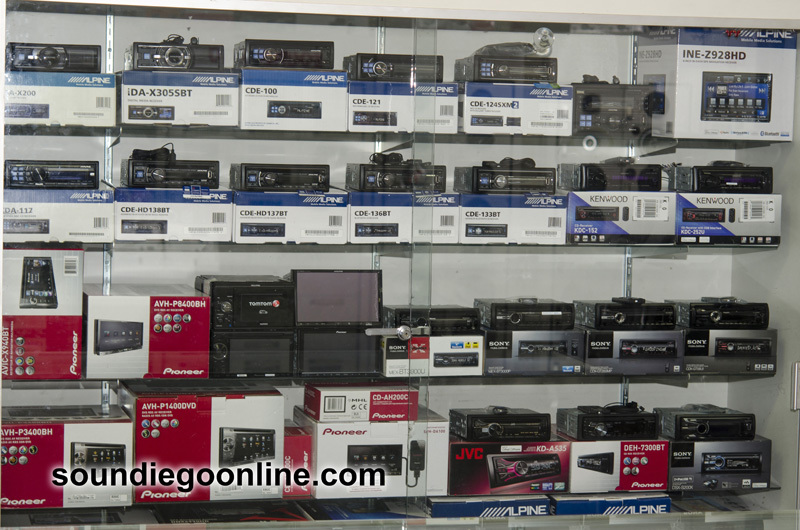 Soundiego online has launched new auto navigation system special along with a premium car DVD player sale at their San Diego, California storefront. We have had so many requests for auto navigation, iPhone and Android auxiliary additions along with car DVD players we decided to put a major system on sale. For people interested in an auto navigation or car DVD player, Soundiegoonline.com may have the special for you with over 20 years of experience doing custom stereo installation. Soundiego online has just launched specials auto navigation systems and car DVD systems in San Diego. Soundiego is always offering specials on car audio equipment. Consumers in the market for a stereo system upgrade or those looking for a device to play iPod, iPhone, Android or MP3 music, will find products that suit those requests. 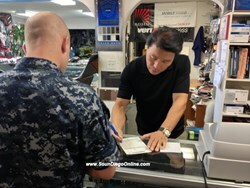 You can always call James Kim to ask about car audio installation specials in San Diego and schedule a car audio installation with SounDiegoOnline.com today. About: Soundiego online first opened its doors in 1991 by James Kim. 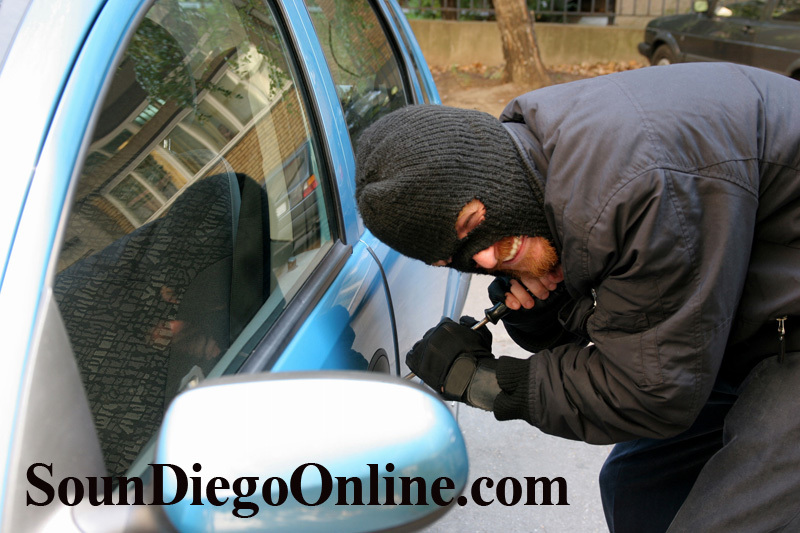 Soundiego has been serving Central San Diego for over 20 years specializing in car audio, video, and security equipment and installations. All technicians are certified in MECP Certification and Factory Training Certification with over 8-10 years of experience. 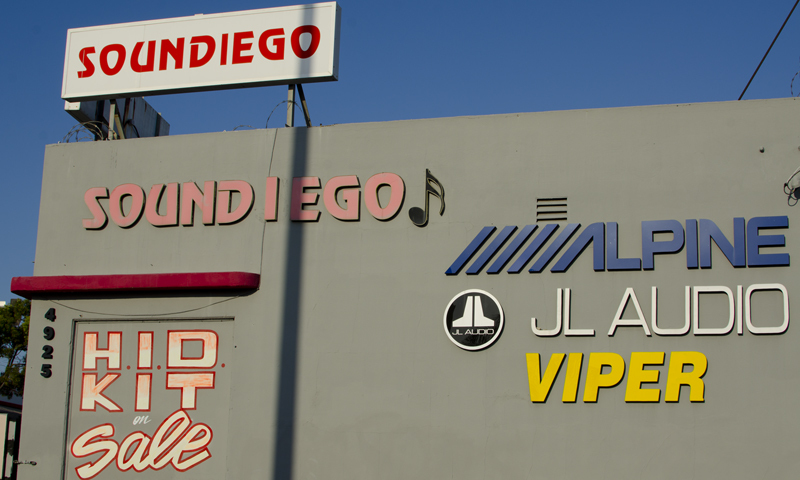 Soundiego is the only authorized dealer for Alpine, Focal, Sony, Pioneer, JL Audio, Kenwood, Viper, and Clifford in the central San Diego area. Other services they offer include: window tinting, and custom car installation jobs.